Belfast Wealth Management is a boutique Financial Services business located in the heart of the picturesque seaside village of Port Fairy. Here at Belfast Wealth, we live and work in the community that we love. The beaches, the historic wharf, the old buildings — everywhere we look here evokes an image in our mind, and puts a smile on our face. It's all about living your dream. This is our dream. What's yours? We have two sides to our business. 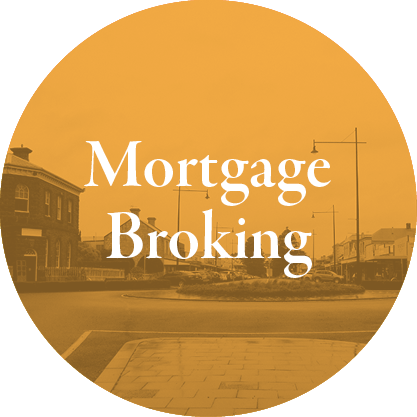 We offer services in Financial Planning and Mortgage broking. Click the links below to find out more. 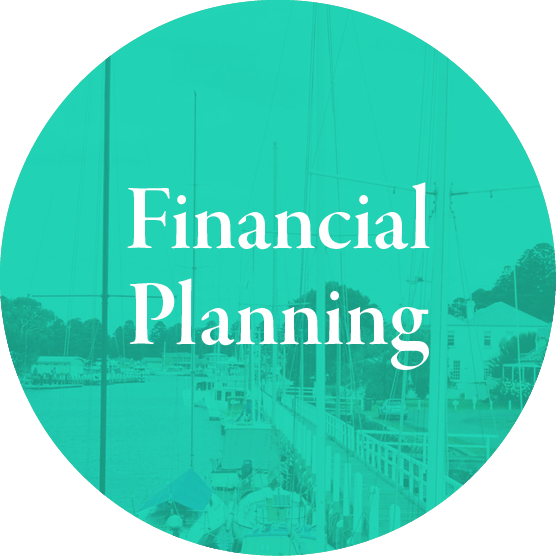 Investment Portfolios; Superannuation Advice; SMSFs; Retirement Planning; Life & Trauma Insurance; Income Insurance. Get to know the team from Belfast Wealth. Find out more about the services we provide, and why we love what we do.